Ferro chrome is not like other metals it is resistant to rust and tarnish. It is mostly found in Russia. 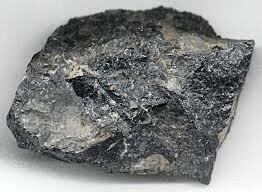 Ferro silicon is 15-90% silicon and the rest is iron. It is never found natural. 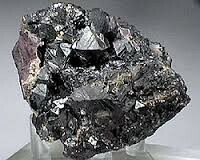 Manganese, is made by heating a mixture of oxides MnO2 and Fe2O3, with carbon. 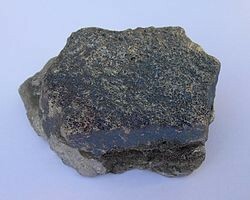 Ferro Manganese is found in a furnace. 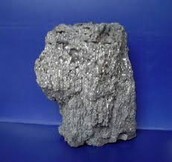 Ferro Phosphorus is a mixture of Phosphorus and iron. 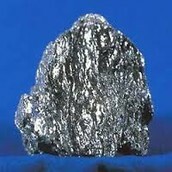 Phosphorus can be used in matches, and in batteryies. The formula is SiMn. One of its close relatives is ferro silicon. 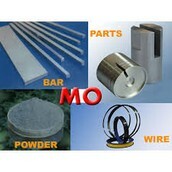 Molybdenum products have MoS2 or molybdenite in them.Used in catalysts, polymer compounding, corrosion inhibitors, and high-performance lubricant formulations. 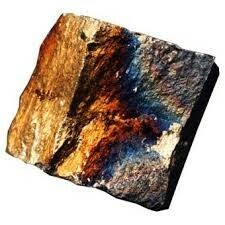 Iron Ore is used for a ton of things, like shovels or cars.The symbol for iron is Fe. Chrome ore is important because it is the only economic ore of chromium. its formula is Mg.